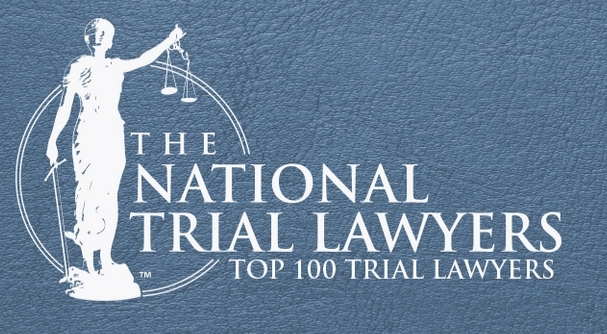 Ernesto Sigmon, founder of Sigmon Law, PLLC has been selected as a Top 100 Civil Plaintiff Trial Lawyer by The National Trial Lawyers Organization. Sigmon Law, PLLC is a Houston personal injury lawyer firm. Mr. Sigmon has shown that he exemplifies superior qualifications, leadership skills, and trial results as a trial lawyer…As The National Trial Lawyers: Top 100 is an essential source of networking and information for trial attorneys throughout the nation, the final result of the selection process is a credible and comprehensive list of the most outstanding trial lawyers chosen to represent their state or region. Please join us in congratulating Mr. Sigmon. Sigmon Law, PLLC is a personal injury law firm located in Houston, TX. If you have been seriously injured call (713) 333-7979 to speak to an attorney or use the contact form on this page to ask us a question. We help auto accident victims and clients who have been seriously injured as a result of careless, reckless, or negligent third party conduct.